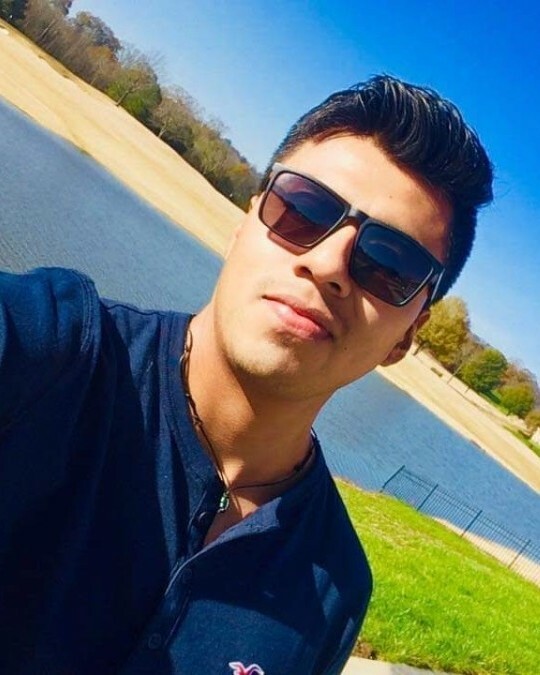 Omar Severiano, 28, of Rossville, GA, passed away on Sunday, April 7, 2019. He is survived by his mother, Raday Navarro; daughters, Ava & Mila Severiano; sister, Grecia Severiano and brother, Joel Severiano. A Gathering of Remembrance will be 3-5 PM on Sunday, April 14, 2019 at Heritage Funeral Home, East Brainerd Chapel, 7454 E. Brainerd Rd.